and feeling the pull to fulfill a mission I set out to accomplish what feels like many lifetimes ago. I will never forget the day it clicked in my mind that my life's mission had just "turned on". and I could see and feel everyone in the world that I would serve and bring light to. I had found my divine purpose and all of a sudden my childhood dreams and "made up stories" made sense. Its like the Moon and my Spiritual Guides had always been talking to me. to help you Re-connect with your Sacred Soul and navigate through the energy of every day life. 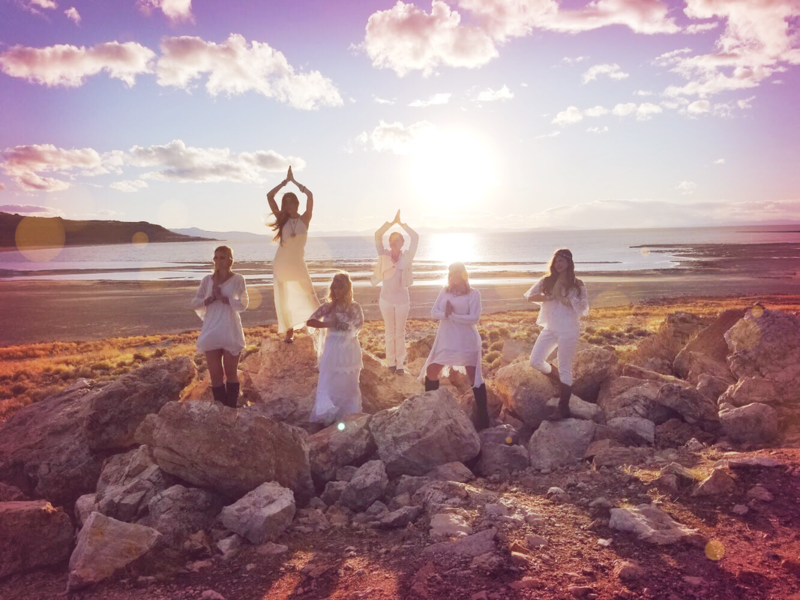 A Tribe of Moon Babes all around the planet that embody Divine Feminine Power.